5 New Holistic Recipes! They will make your tastebuds joyous! Here are my most recent recipes I've tested out in my joyous kitchen and posted for Beauty comes from the inside out. Saturate your skin with good omega 3 fatty acids and try this recipe - ideal for outdoor grilling! 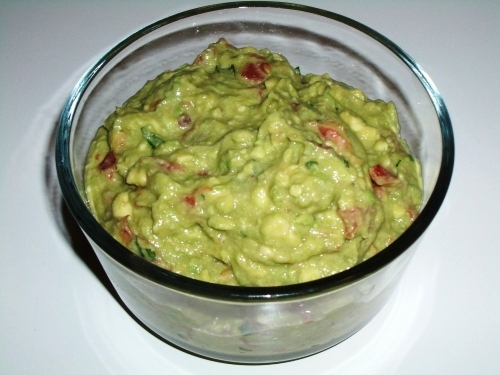 Libido-boosting guacamole, creamy, rich, satisfying and so friggin deeelish with some veggies, flaxseed crackers or sesame chips. 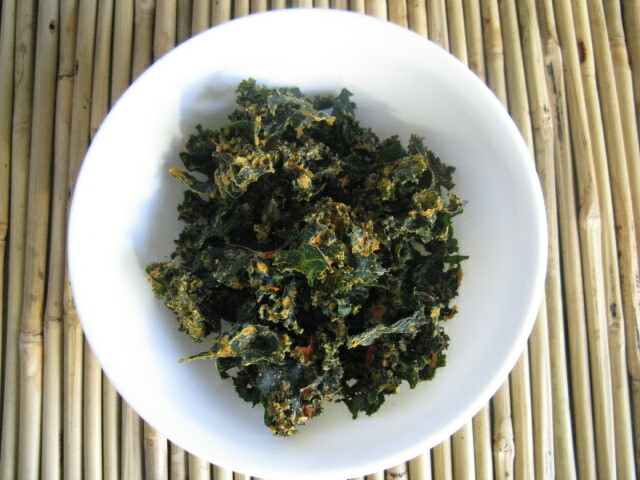 Crunchy, "cheezy" kale chips with a secret ingredient that gives you the cheese texture without dairy. Forget the regular potato chips and try these! Give your liver a spring cleaning with this liver-loving detox juice recipe! I drink this a few times a week and I am living proof that it will make you liver joyous. Love them all Joy!! Your recipes are always face rockin!! Thanks for all the rcipes. They all look so good not sure which to try first! My husband is a bit of a cheese lover, so I think I might make the kale chips first. Joy Cant see my comment here....? Love this blog.Thank you! 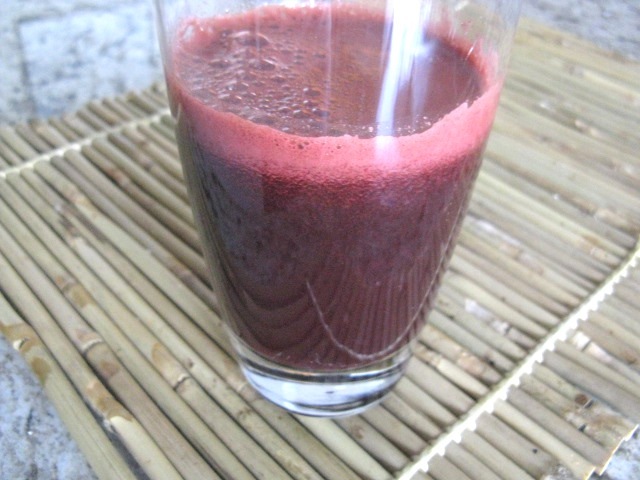 liver-loving detox juice recipe! Link seems to be broken!